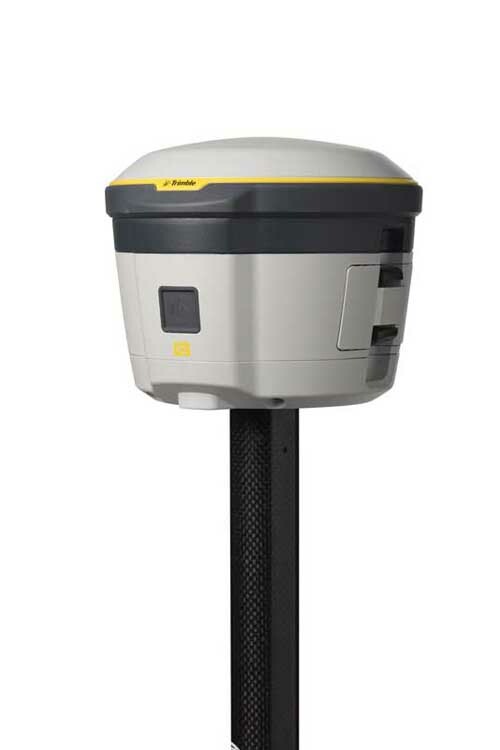 The Trimble® R2 is a compact, durable GNSS receiver that provides an easy-to-use solution for GIS and survey professionals who need to collect highly accurate data in a wide range of geospatial applications. Capable of delivering between submeter and centimeter positioning accuracy in real-time to any mobile device via a wireless Bluetooth® connection, the R2 receiver gives you total flexibility to choose a solution based on the accuracy and GNSS performance level that suits your application, letting you work the way you want. Capable of delivering between submeter and centimeter positioning accuracy in real-time to any mobile device via a wireless Bluetooth® connection or USB cable, a Trimble Controller, the R2 receiver gives you total flexibility to choose a solution based on the accuracy and GNSS performance level that suits your application, letting you work the way you want. The Trimble R2 GNSS receiver is compact and portable weighing only 2.4 lbs. (1.08 kilograms). With one button operation and field swappable battery, the receiver can be pole or vehicle mounted or carried on a backpack. The R2 is a multi-constellation receiver that supports GPS, GLONASS, Galileo, BeiDou and QZSS satellite signals as well as Satellite Based Augmentation Systems (SBAS). 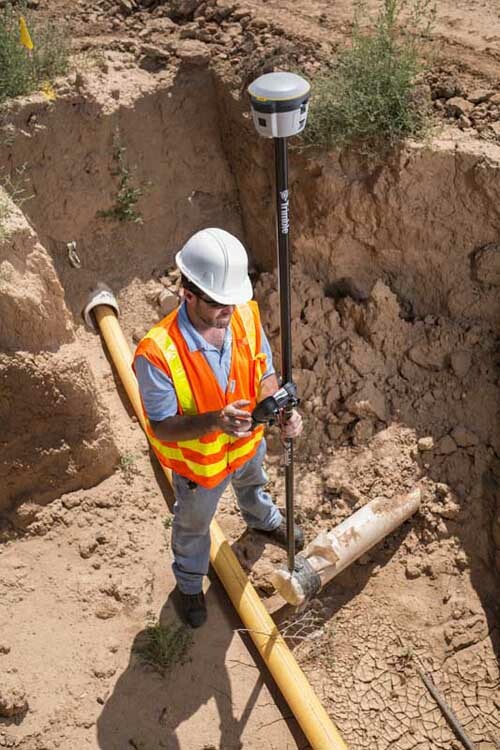 With a variety of standard and optional correction capabilities, the Trimble R2 can achieve sub-meter to centimeter positioning for a broad range of accuracy requirements. In addition, the GNSS receiver is an ideal choice for organizations that have adopted a workplace Bring Your Own Device (BYOD) strategy. Its quick setup and ease-of-use increases data collection productivity and time-to-job completion to enable users to work more efficiently. 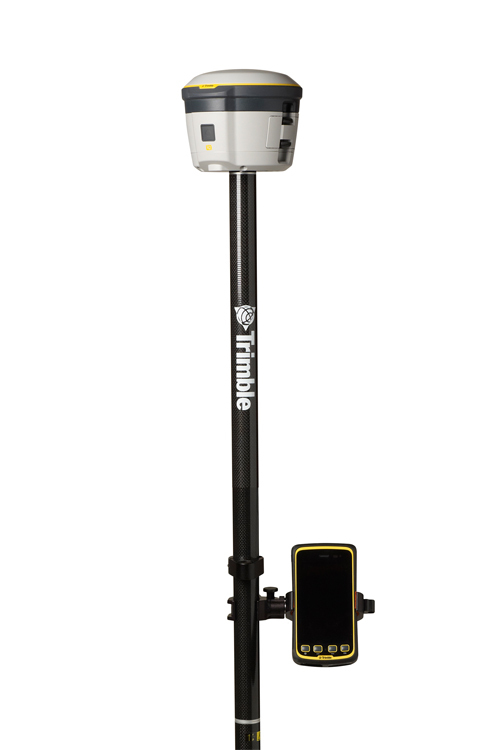 Designed for both GIS field data collection and survey workflows, the Trimble R2 receiver integrates with Trimble TerraFlex™ mapping and GIS field software and Trimble Access™ survey field software. TerraFlex software is a scalable cloud-based solution for geospatial data collection. By pairing the R2 with a smart device or Trimble handheld running TerraFlex, the solution addresses a wide variety of field requirements including attribute-rich GIS data collection on consumer and professional devices. With an intuitive interface and streamlined toolset for creating custom digital form templates, TerraFlex keeps the data flow standardized and streamlined from the field to the office. 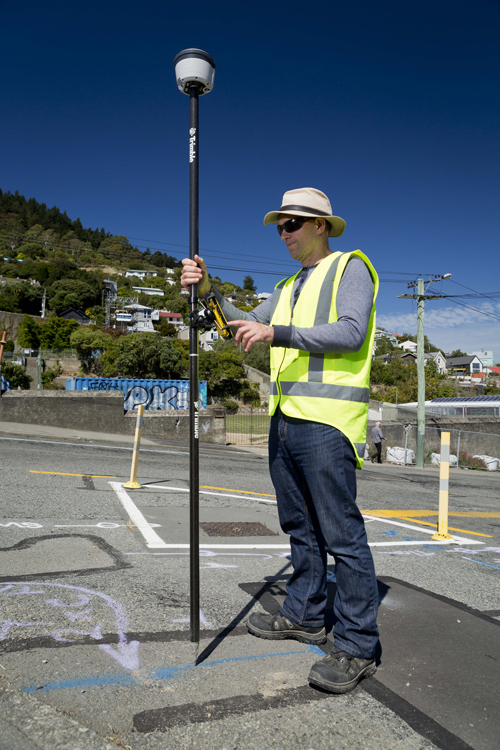 Trimble Access software supports the workflows of everyday surveying tasks such as topographic and control surveys and specialized surveying tasks such as roads, monitoring, tunnels and mines. 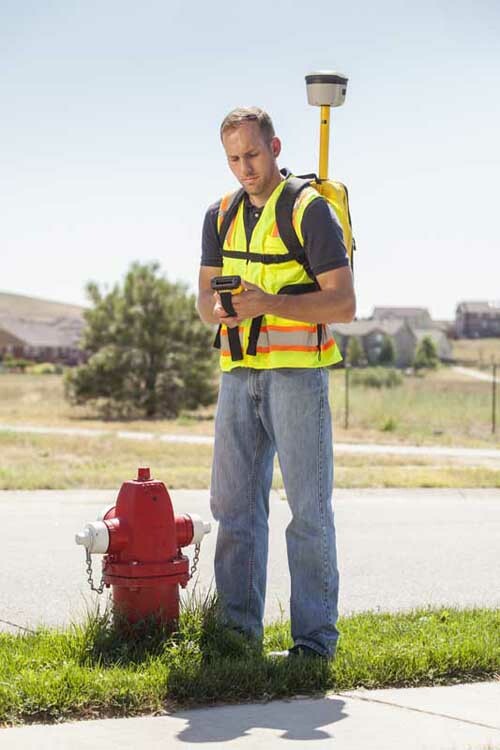 By pairing the receiver with a Trimble handheld running Trimble Access or TerraFlex field software, the Trimble R2 is a versatile solution that supports the full range of geospatial data collection workflows for both GIS and survey applications. Capable of receiving a broad range of corrections from traditional RTK, VRS networks and SBAS to Trimble RTX™ correction services via cellular/IP connections or satellite (L-band), the Trimble R2 provides high-accuracy data worldwide. 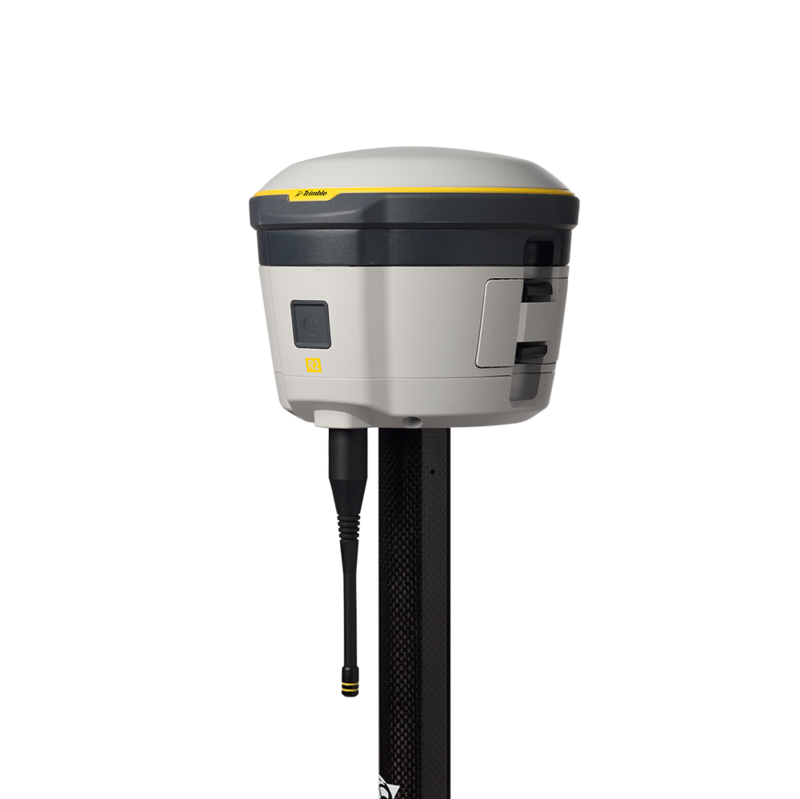 The R2 GNSS receiver can leverage the entire portfolio of subscription-based Trimble RTX correction services to accommodate a wide range of applications and accuracy requirements. This includes CenterPoint® RTX (less than 4 centimeters), RangePoint™ RTX (less than 50 centimeters), and ViewPoint RTX™ (less than 1 meter) correction services.